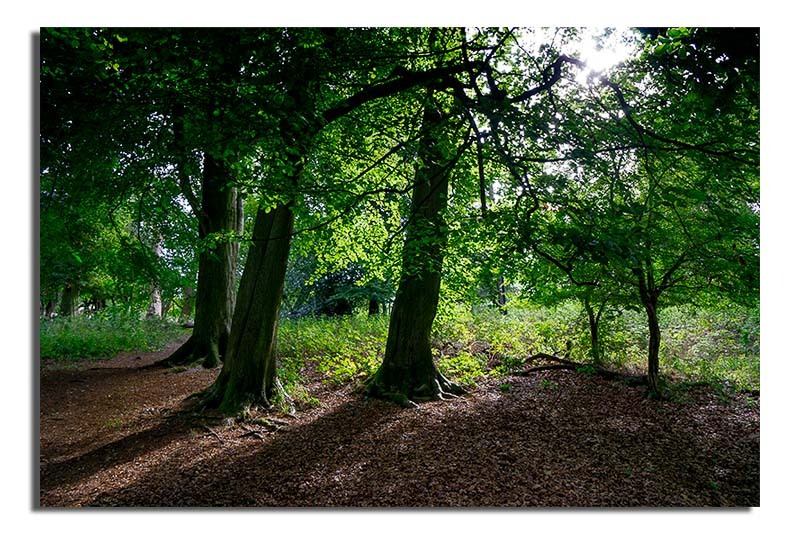 After spending an excellent day in north London we found ourselves in trees of the Ashridge Estate, Hertfordshire. This may well mean nothing to an awful lot of people – it didn’t to me until today. However, many millions of people around the world have walked through these woods – although they would never have known this. Perhaps if I mention that two of the most famous film studios in the world are within 20 miles of the woodland: Pinewood – (home of just about every blockbuster over the last 50 years) and Leavesden – (home of Harry Potter and many more) you will realise you too probably have seen these woodlands Anyway according the Wiki these woods have been used in many many movies over the years – including Harry Potter and the Goblets of Fire where I’m sure they were used for Harry’s introduction to the Dragons by Hagrid. The only reason I mention it is because there was a series of production caravans in one of the enclosures – so oneday we might see the woodlands once more. 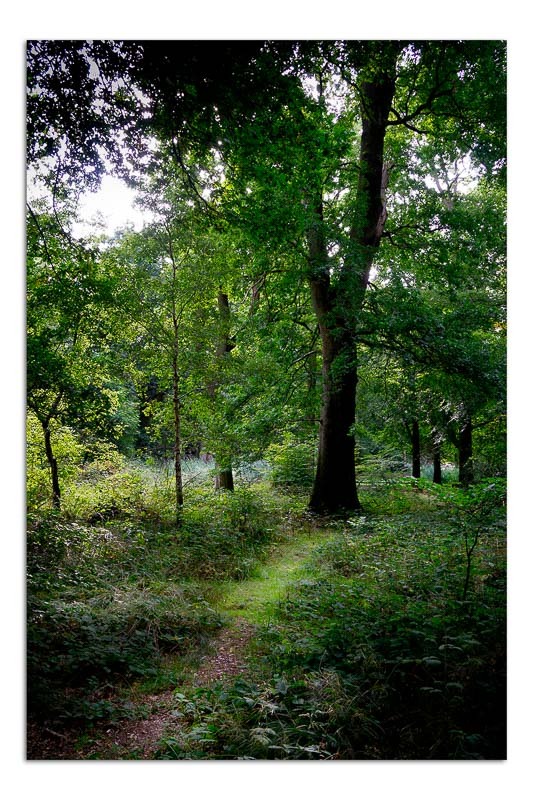 This entry was posted in autumn, Photography and tagged Ashridge, autumn, Harry Potter, Leavesden, National Trust, Pinewood Studios, trees, Woodland. Bookmark the permalink.